Neerabup Diesel Services do more than just Heavy Diesel with qualified light vehicle mechanics and auto electricians available for mobile and workshop service. This includes petrol engines, both late model EFI and earlier vehicles fitted with a carburetor. 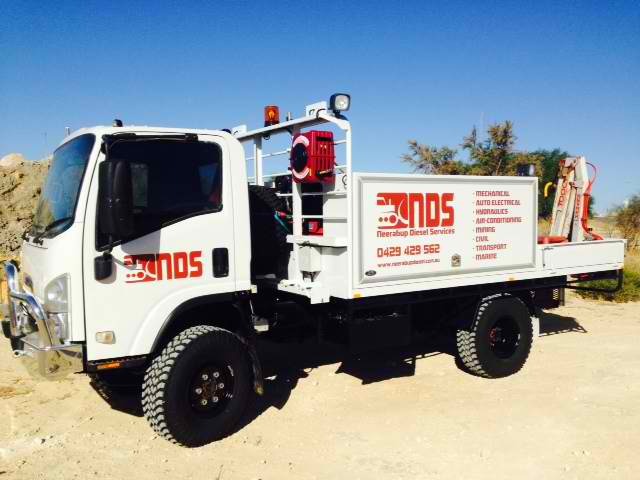 NDS provide knowledge and expertise in diesel engines unrivaled in the light vehicle industry. 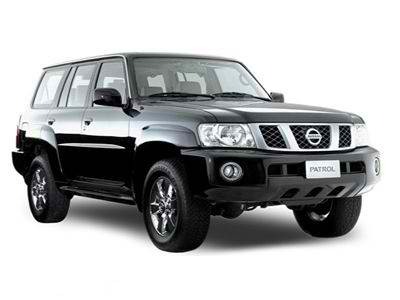 Specializing in 4X4s and modern diesel engines our services extend to all aspects of servicing and repairs. All work is quoted before commencing and an itemized report provided to you the customer upon completion of repairs to your vehicle. 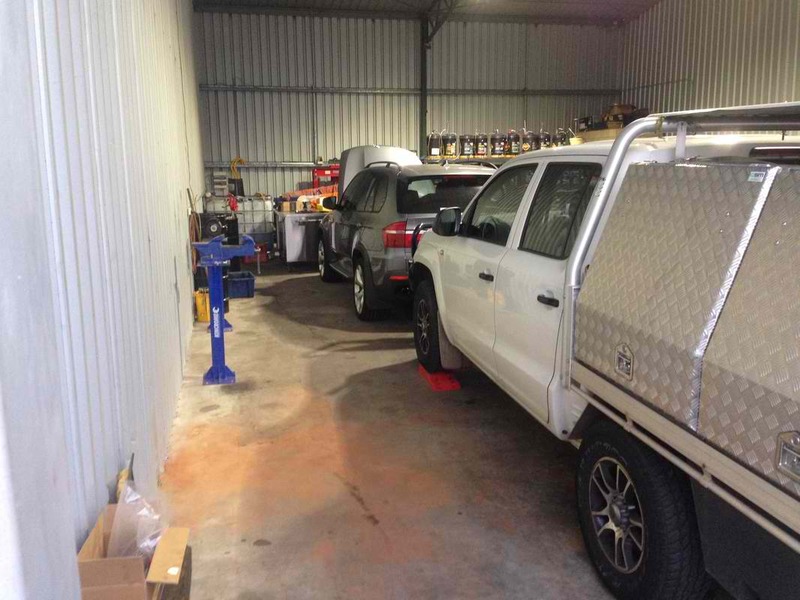 Our modern workshop facility is located in the Neerabup industrial estate only 10 minutes from Joondalup or Wanneroo. Whether your vehicle is due for service or in need of repairs NDS perform everything in house. All of our work is guaranteed with a 12 month / 20,000km warranty. Our expertise in modern diesel engines has seen NDS diagnose and repair a lot of faults relative to a modern diesel engine emissions system. We can repair your EGR or DPF faults and in off road applications can even remove these systems for increased performance and reliability. 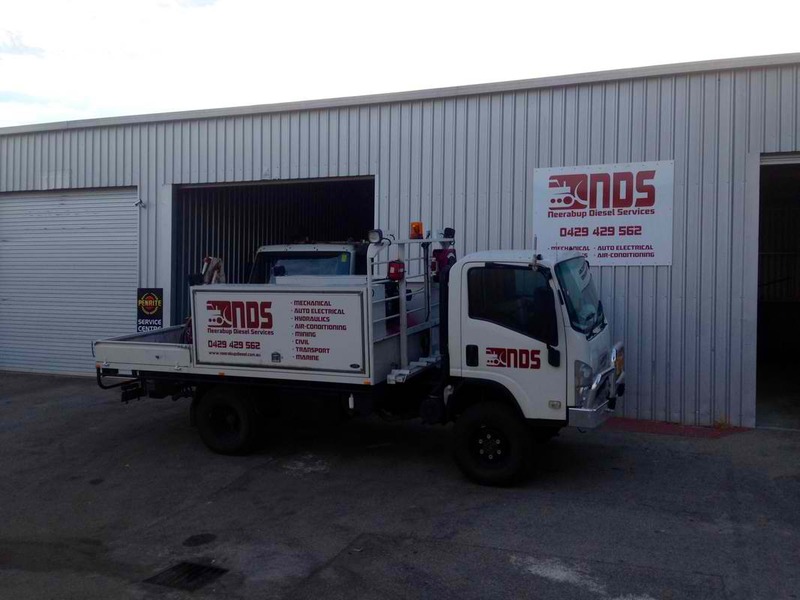 NDS provide a mobile diesel mechanic service in Perth. Available in all areas our mobile diesel mechanics work out of a truck with all the equipment you would expect from a workshop. Servicing and repairs to all makes and models carried out onsite at your home or workplace.